One of the coolest garment to wear during hot summer days. 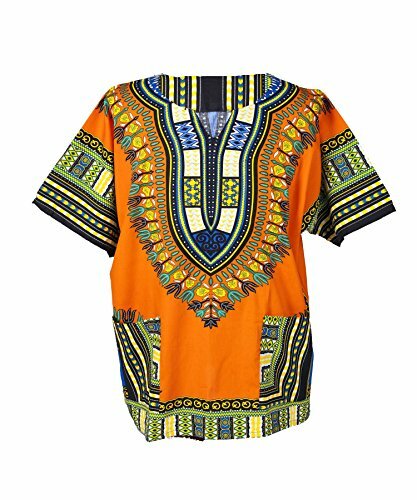 A Dashiki is a traditional shirt in Africa. Made of a cotton blend. The material is relatively thin and lightweight. Best if hand washed. Unisex - 6 Sizes (XS, S, M, L, XL, 2XL) See measurement at description box. If you have any questions about this product by Lofbaz, contact us by completing and submitting the form below. If you are looking for a specif part number, please include it with your message.